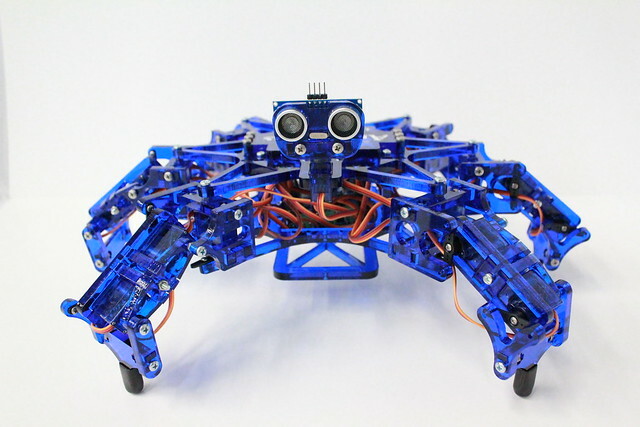 ArcBotics’ Hexy the Hexapod is a fully articulated hexapod robot kit that gives you a platform to explore advanced robotics, kinematics, and programming. Hexy has six legs, 19 servo motors and is powered by Arduino, while maintaining a price 4-10x less expensive than current hexapod robots. Great for students 15+ and up exploring advanced robotics and kinematics and DIY enthusiasts looking for an open-source platform. Dabblings in Astronomy © 2019. All Rights Reserved.